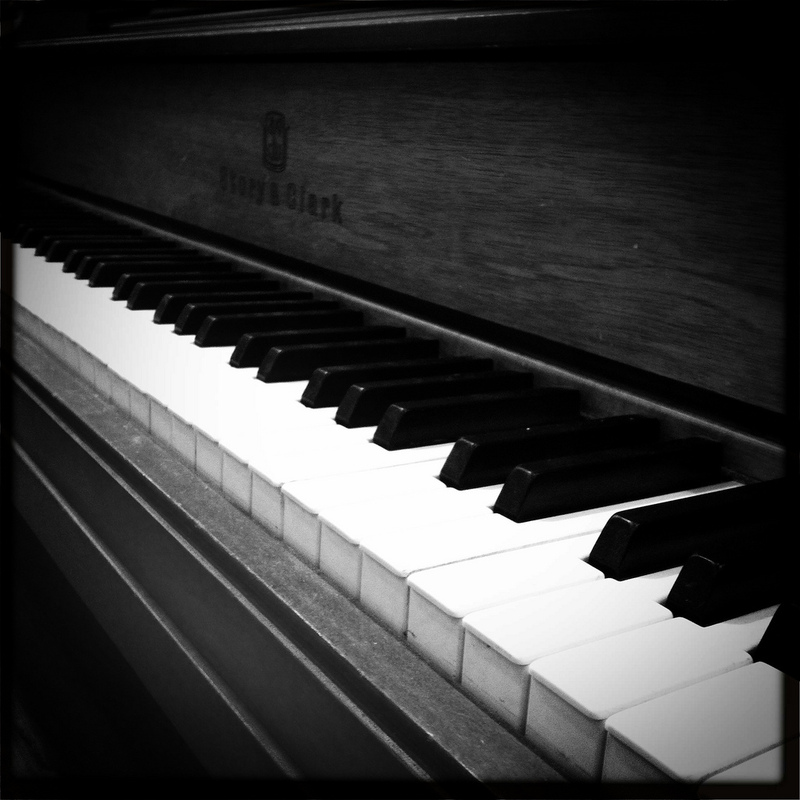 Pianos, a set on Flickr. Dear daughter thought it would be fun to stop at the piano store. No, she doesn’t play. I had lessons when I was little and the lady with the mean duck gave me lessons for a couple of years. We stopped at Prosser Pianos & Organs at 5849 Tacoma Mall Blvd, Tacoma, WA 98409. I guess that I haven’t actually thought about pianos much in years. Some of the new ones can interact with computer programs and will actually teach you how to play. The pianos and organs were amazingly lovely. They ranged in price from about $2,000 to $70,000. And the people in the showroom were happy to show us around and explain the various pianos. This entry was posted in Stores and other places that sell you things, Tacoma, Unique Shopping (stores with some personality), WA State - Pierce County and tagged computer, Organ, Piano, Prosser, store on November 23, 2011 by admin.